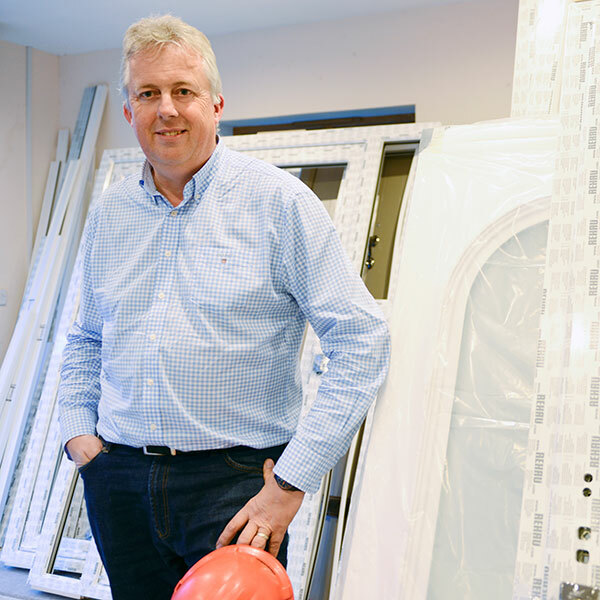 Moulton Windows is a small, professional and friendly company based in Great Moulton, near Long Stratton in Norfolk. We specialise in the supply and installation of windows, doors, conservatories and roofline products throughout Norfolk and Suffolk. Our many years of experience is combined with friendly and personal service and competitive prices. Moulton Windows are proud members of FENSA, a regulatory body for the double glazing industry. This gives you assurance that our work is carried out to a highly professional standard. We stock a wide variety of windows, doors and conservatories in many different styles, colours and materials. You can either view our brochures from the comfort of your home or you can choose from a selection online. We pride ourselves on treating every customer individually so we can deliver you the highest quality personal service from start to finish. For that personal service and friendly no obligation quotation please call Nigel Bettridge or Terry Devlin on 01379 677730 or email.